The information presented on this page was originally released on April 11, 2014. It may not be outdated, but please search our site for more current information. If you plan to quote or reference this information in a publication, please check with the Extension specialist or author before proceeding. MISSISSIPPI STATE -- Markets for Mississippi’s sawtimber and pulpwood are bouncing back from the economic recession, but the industry is not improving across the board. 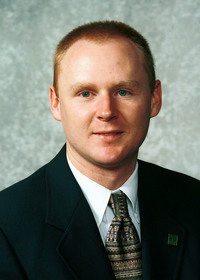 Henderson said that in 2013, the Mississippi forest industry harvested and delivered $1.128 billion worth of forest products to mills and other processors. New home construction rates continue to rise, which bodes well for Southern pine lumber, Henderson said. 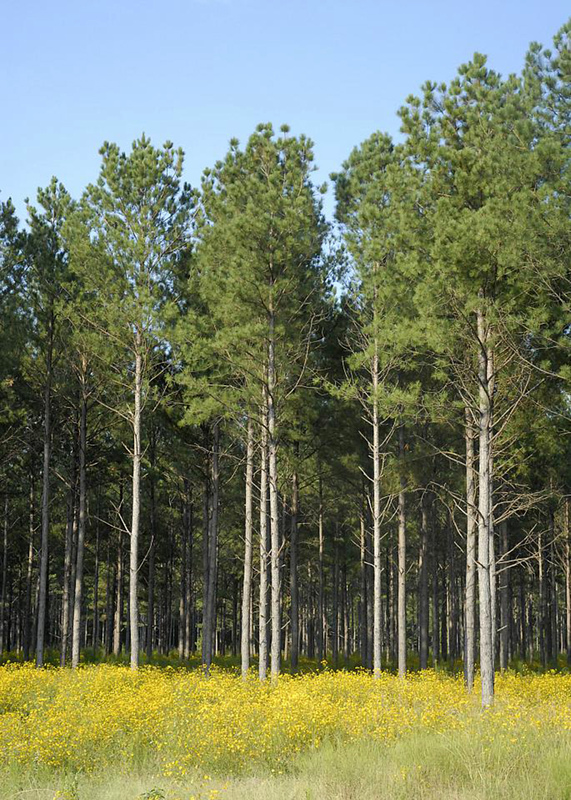 Southwest Mississippi may see an increase in the demand for pine pulpwood and eventually for logging slash and forest residuals, such as pine tops, when production ramps up at the Amite BioEnergy pellet mill in Gloster. Drax Biomass International is building the mill in Amite County to produce wood pellets for a power plant in Great Britain. Ann Davis, Wilkinson County coordinator for the MSU Extension Service, said about 120 landowners, loggers and foresters attended an informational meeting about the mill March 24 at the Centreville Civic Center. Rusty Booker, the vice president of procurement for Drax Biomass International, previewed the company’s fiber needs and quality standards. 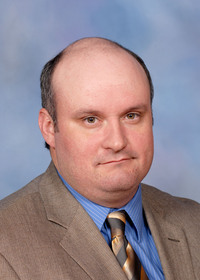 Randy Rousseau, Extension professor and forestry research professor in the MSU Forest and Wildlife Research Center, said the Amite County mill and other pellet mills in the state and Southeast will provide an outlet for the abundant material available in Mississippi. “Mississippi has nearly 20 million acres of forest land,” Rousseau said. “Different pellet mills use different materials, ranging from pine pulpwood and hardwood to secondary wood from the furniture industry. “The Drax mill wants pine pulpwood, which will help counter some of the downsizing of the pulp and paper market in the United States, as this industry has moved to South America and China,” he said. With a grant from the Mississippi Forestry Commission, Rousseau and his colleagues are working with stakeholder groups to develop biomass best management practices for the state of Mississippi.